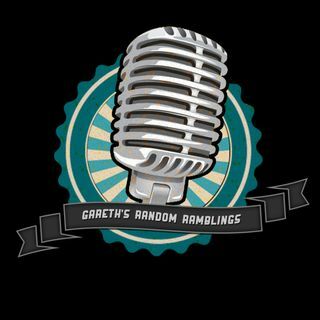 In this week's podcast, Gareth and Bex start off talking about one topic, and then talk for about 15-20 minutes about being bullied... Thanks to EVERYONE who joined in the chat, it was amazing seeing your comments, and having you join in. You guys are a great couple. Tell more stories Bex. Tell agateth to zip it already. Does he ever stop talking? it's called Red Rover here..
ever do reverse cowboy Gareth?